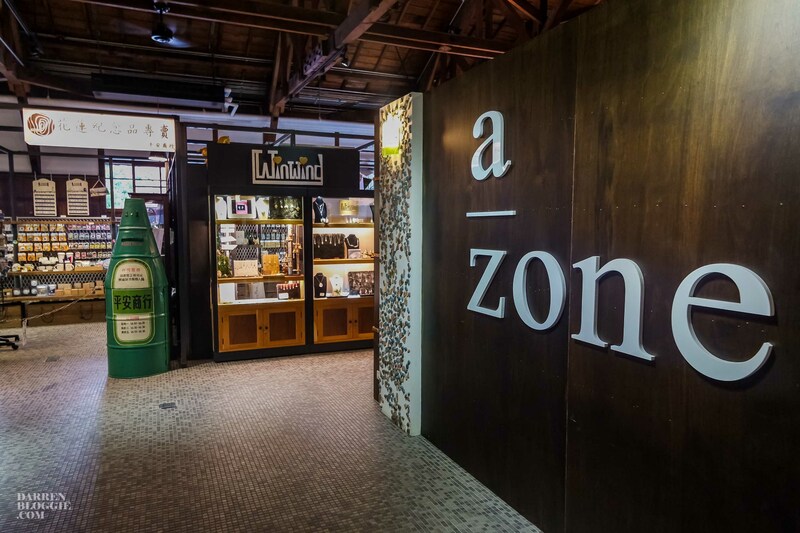 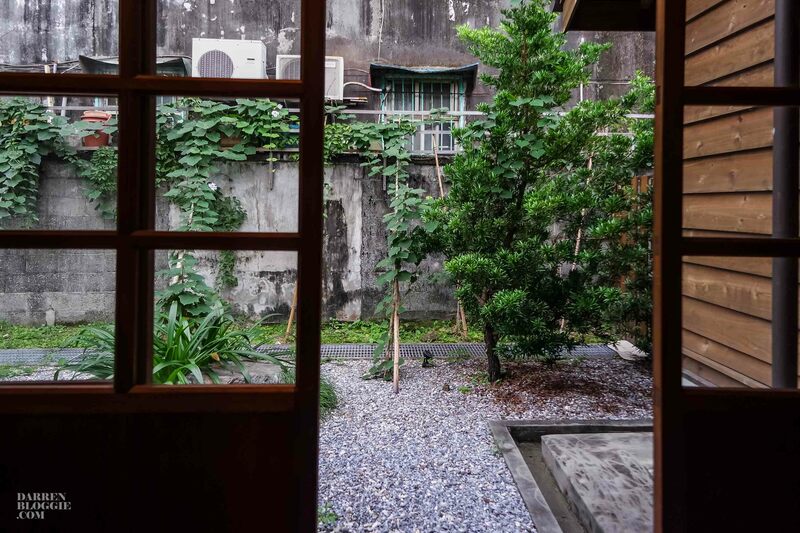 A cultural getaway concept which offers enriching experiences through art, culture, nature, gourmet food, and slow travel, Andate House is located in the center of Hualien City in eastern Taiwan. 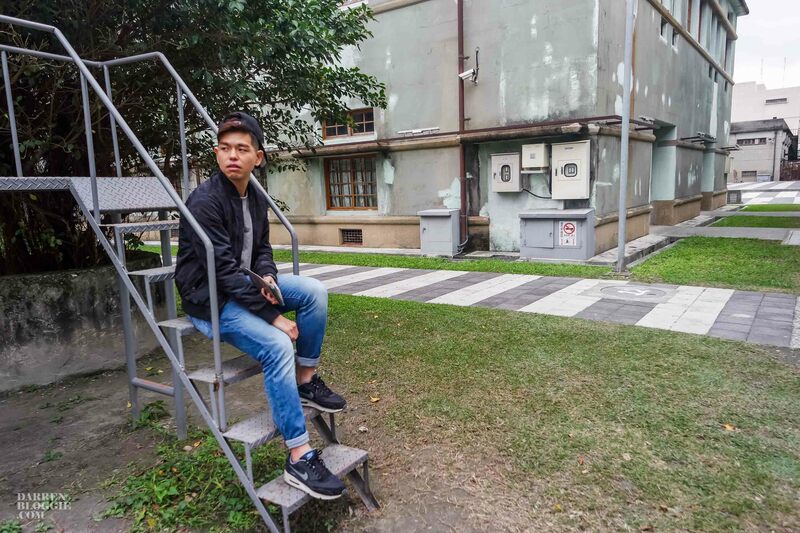 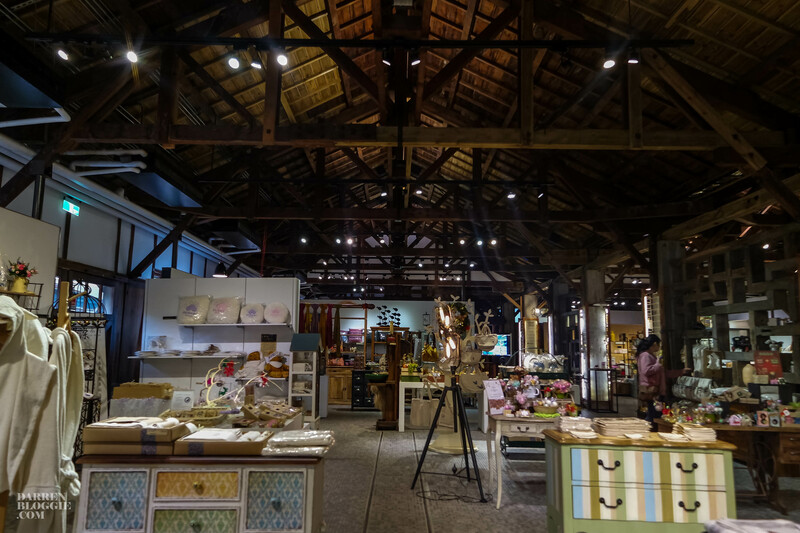 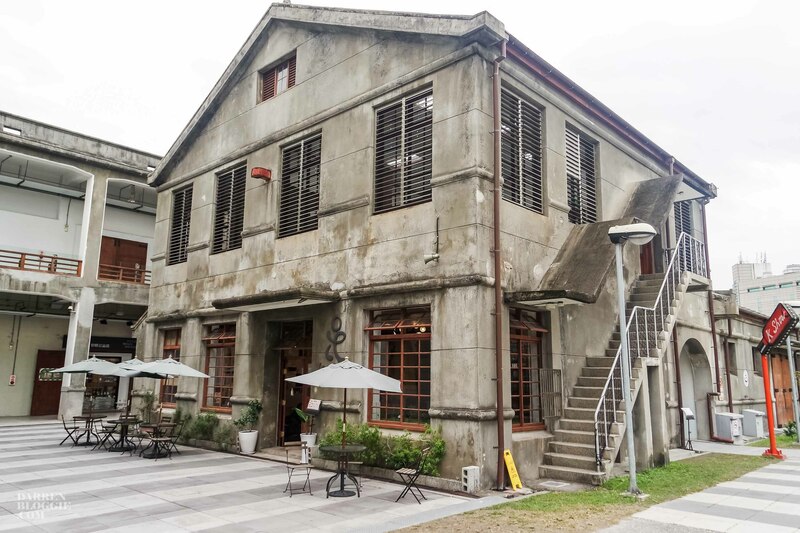 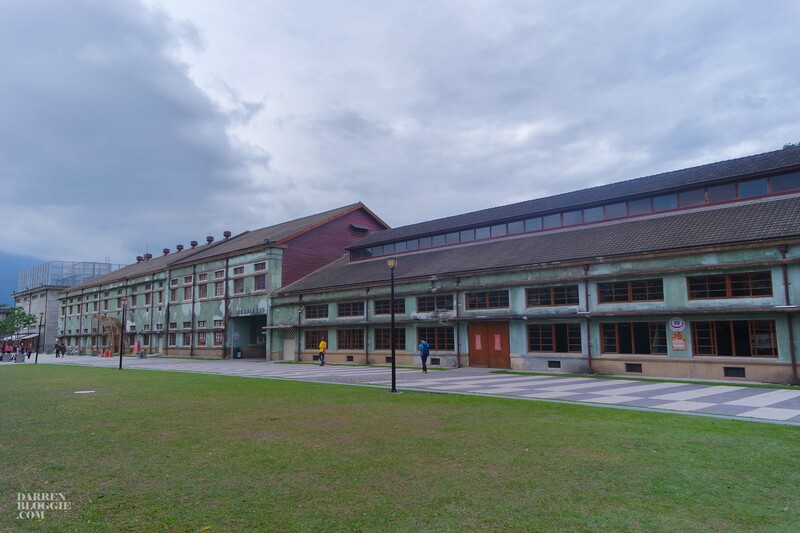 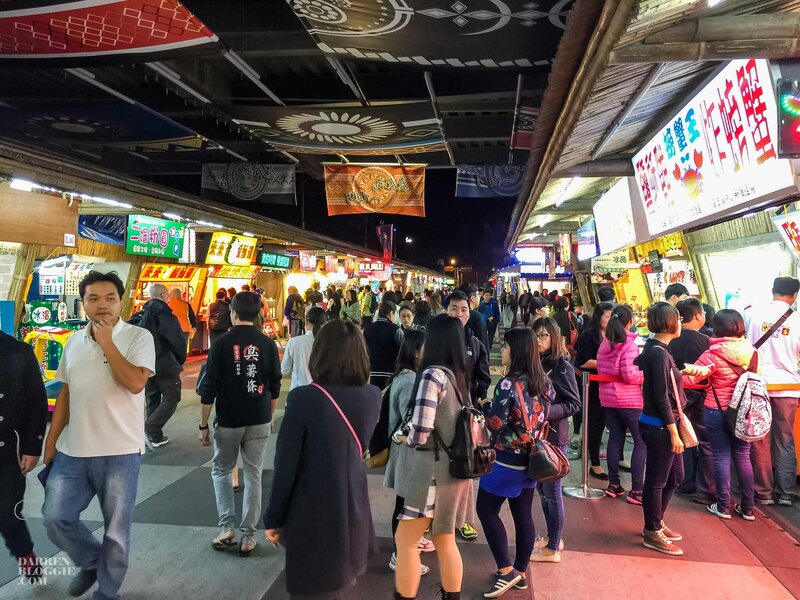 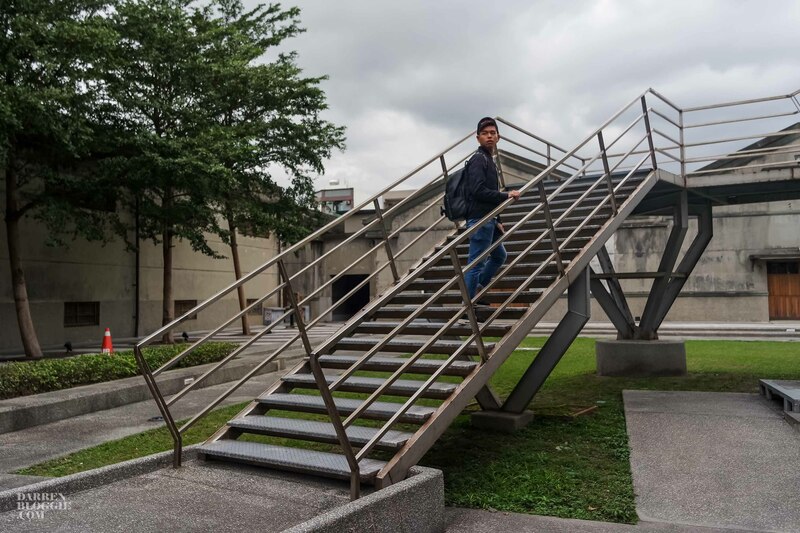 It is also part of the Hualien Cultural Creative Industries Park historic site, only 10 mins drive from Hualien Train Station. 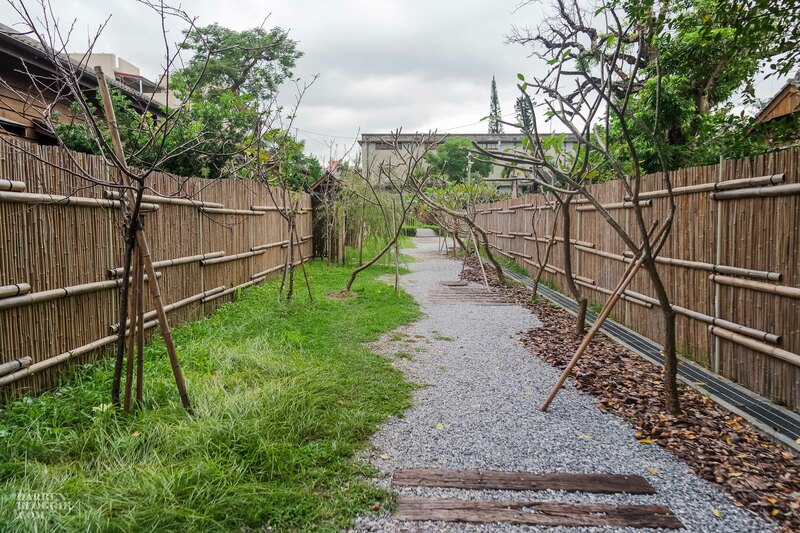 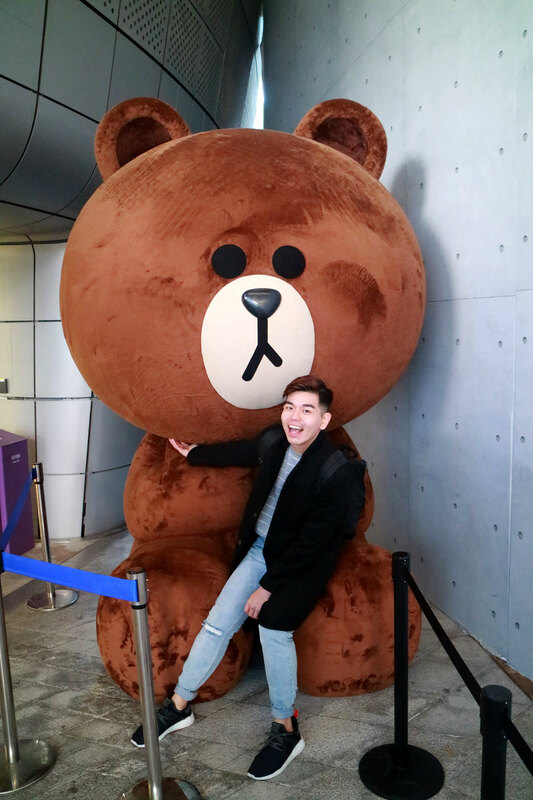 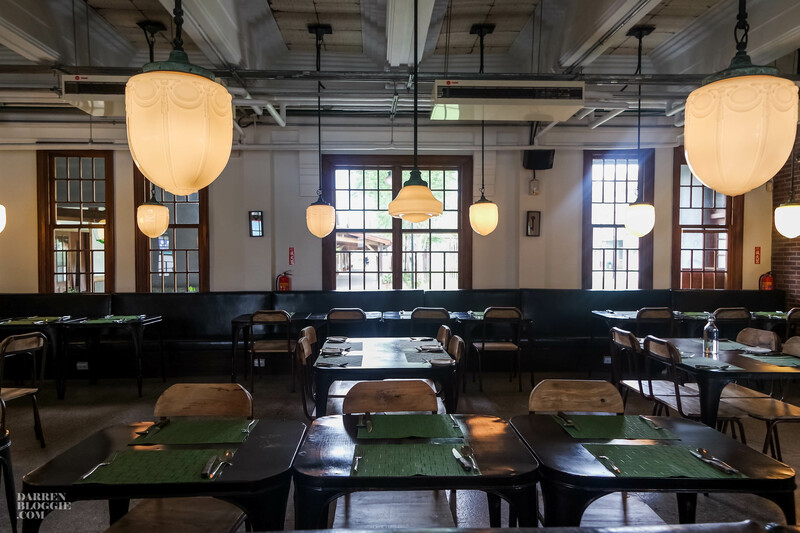 Used to be a Japanese winery in 1928 and after being abandoned for 15 years, the entire park was redeveloped and relaunched by the Taiwan Ministry of Culture in collaboration with selected Taiwan companies to create an idyllic getaway. 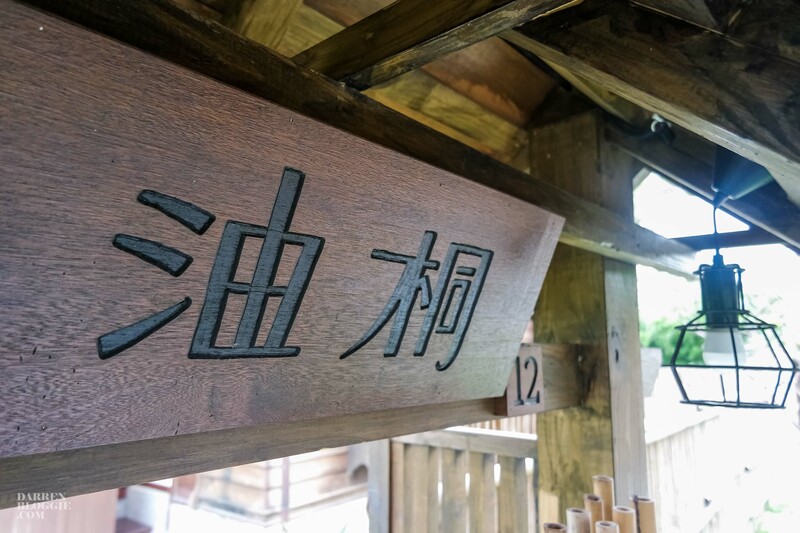 A combination of traditional Japanese house with modern conveniences, each of the 13 individual huts feature a unique flower theme to give the individual hut a name such as cherry, iris and maple. 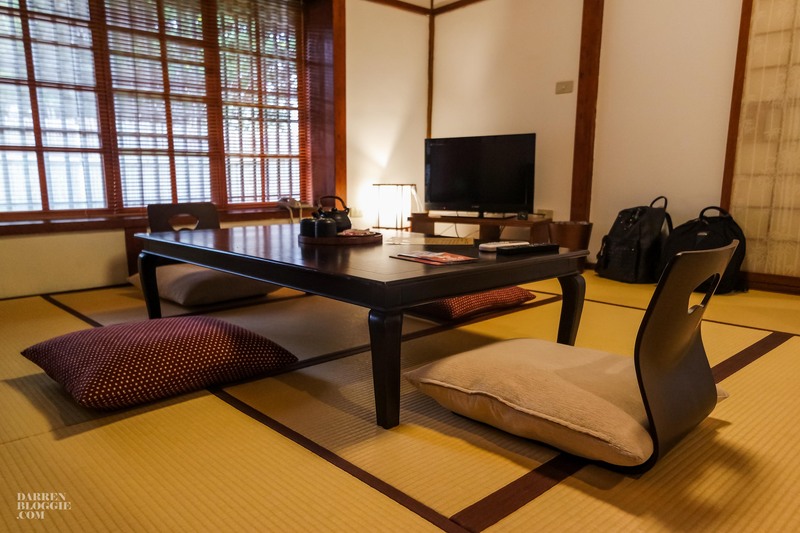 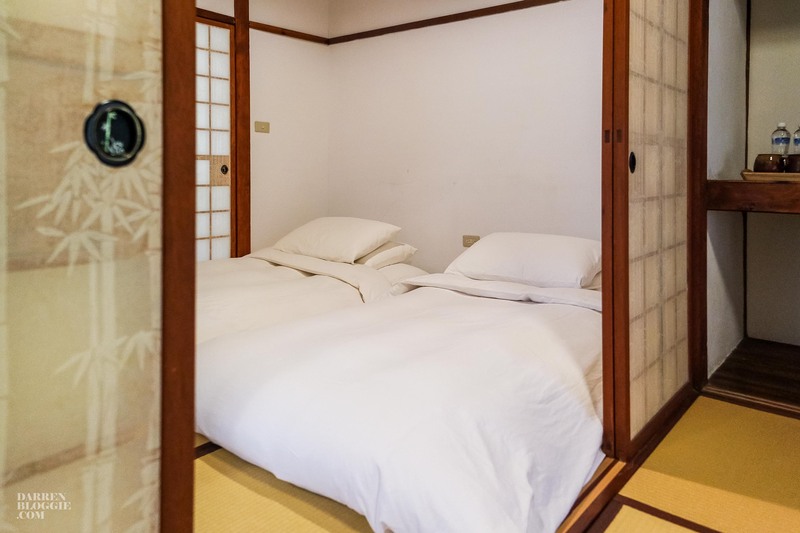 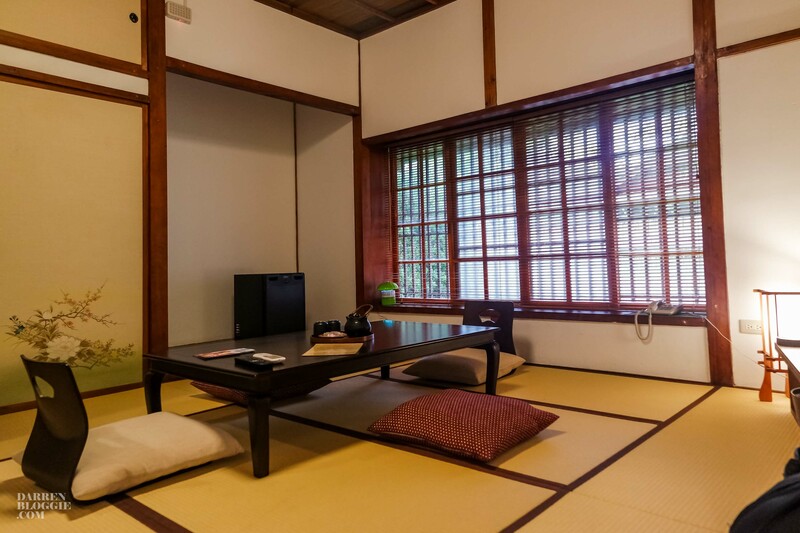 At Andante House, each room has Japanese-style bedding, tatami flooring and comes with a private safe, flat-screen TV, a balcony, free Wi-Fi and individual climate control. 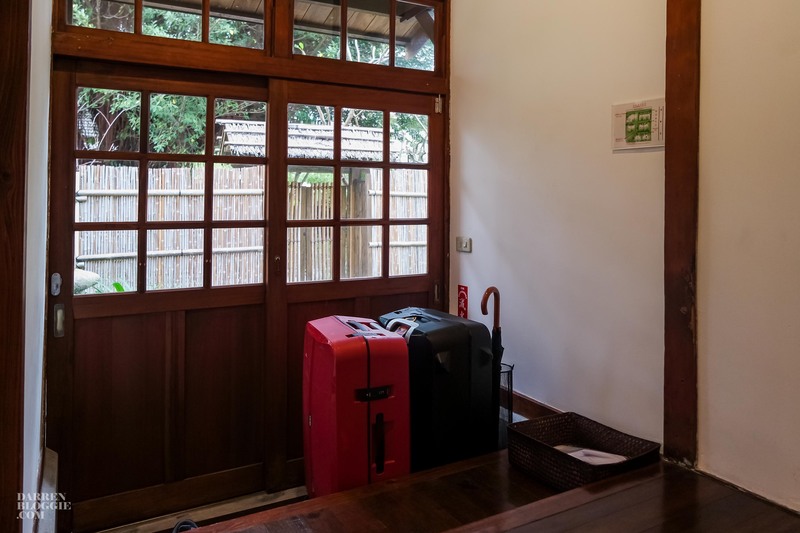 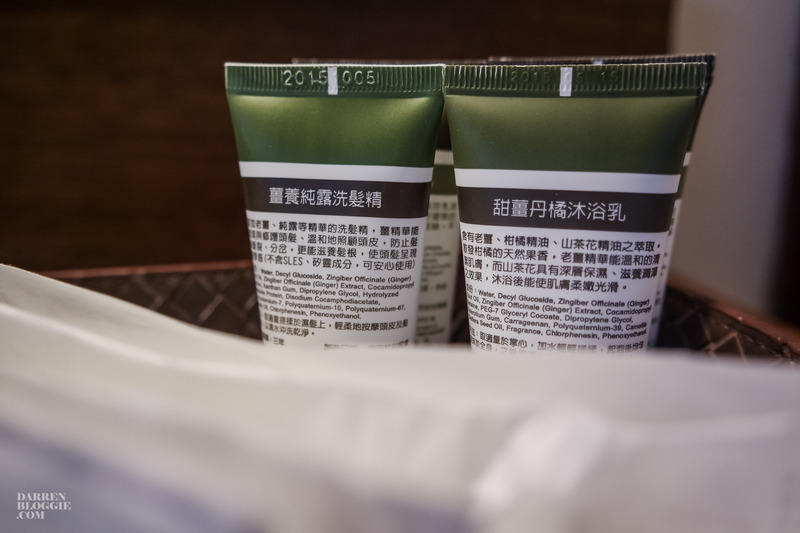 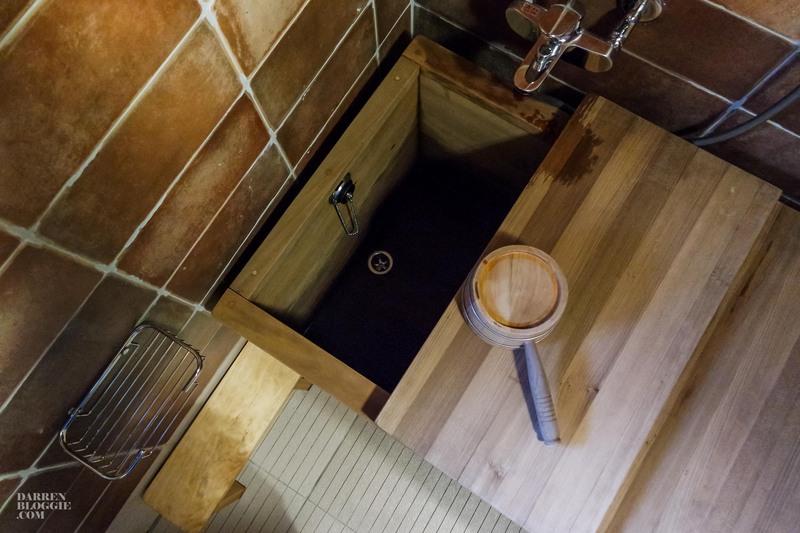 The rooms come with detached bathrooms with a shower, a hairdryer and a onsen bathtub along with an electric kettle and a fridge. 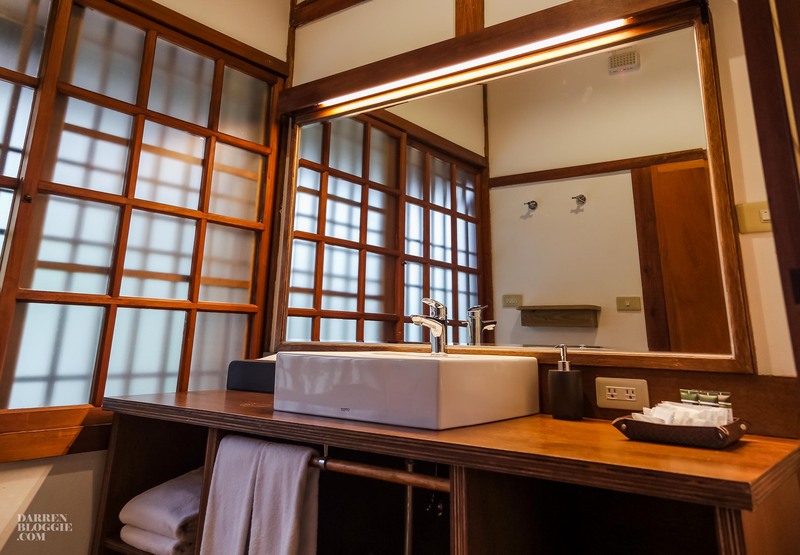 So relax and let the pleasant cypress scent and sweet flower fragrances gently heal your mind and soul. 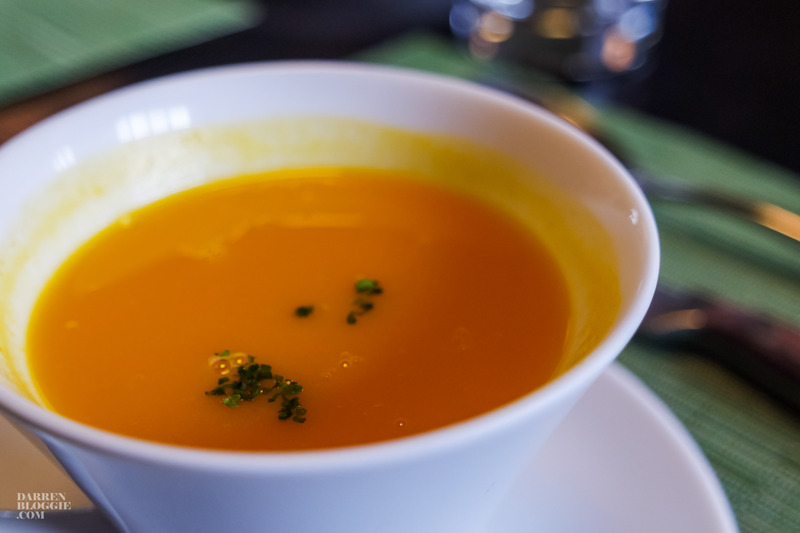 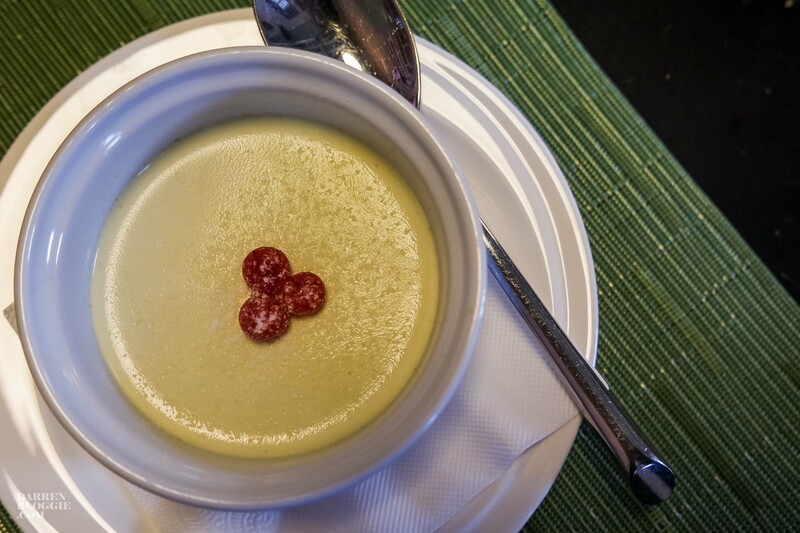 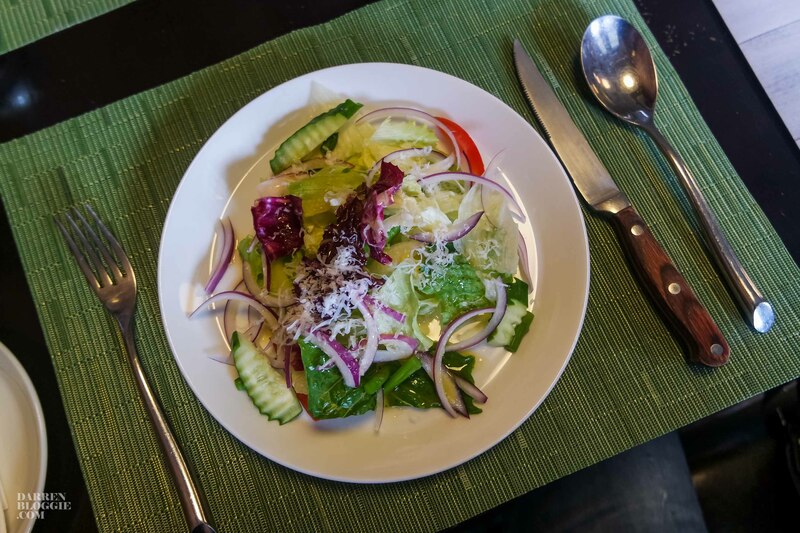 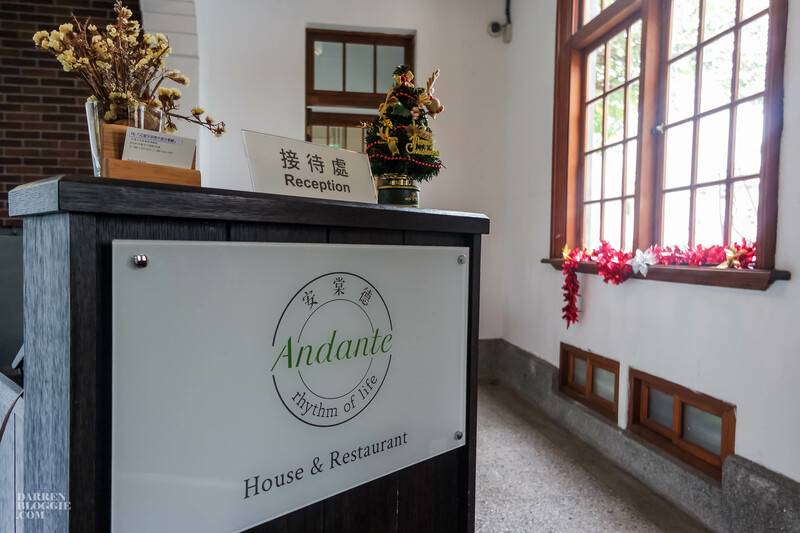 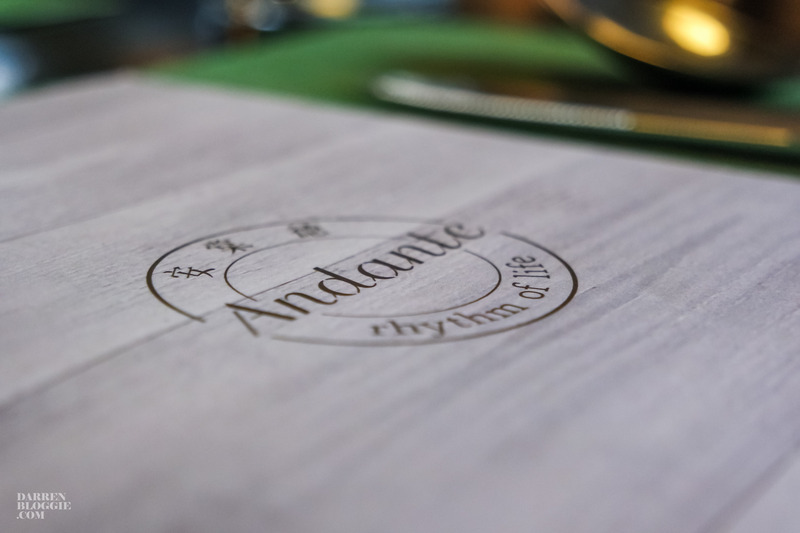 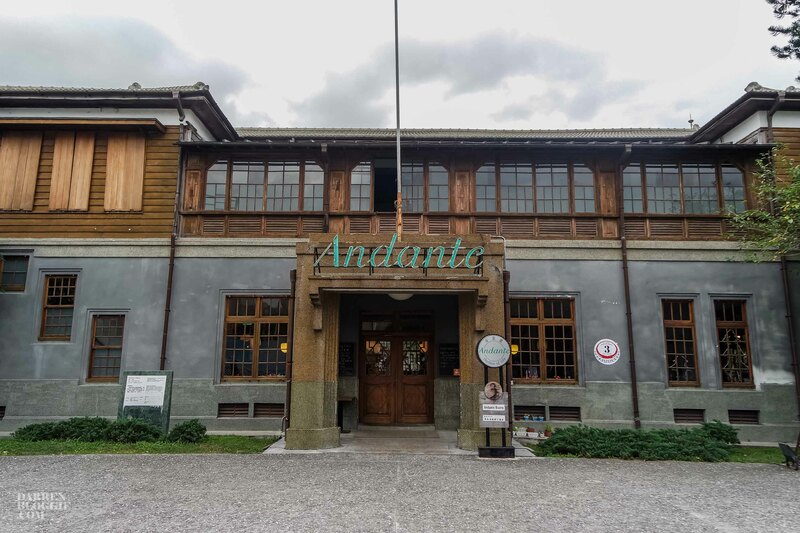 Savor dishes made from the freshest local ingredients at Andante Restaurant or take a stroll in Andante House’ garden and the cultural park’s beautiful grounds. 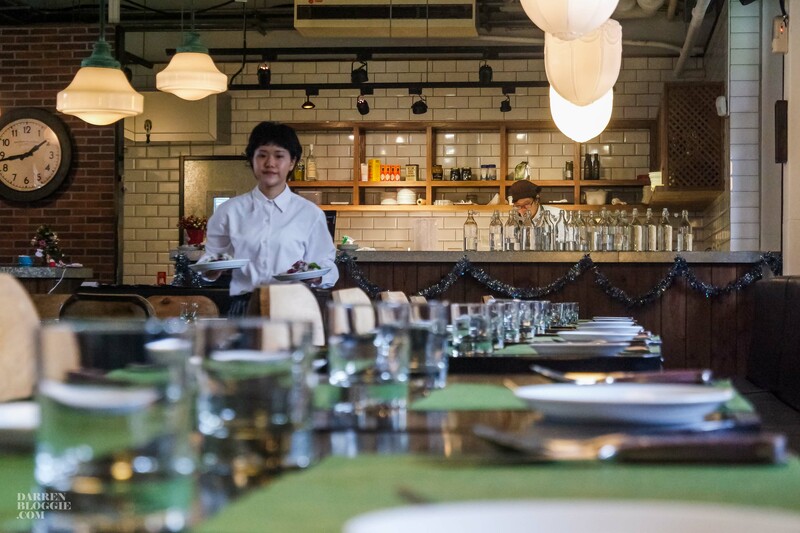 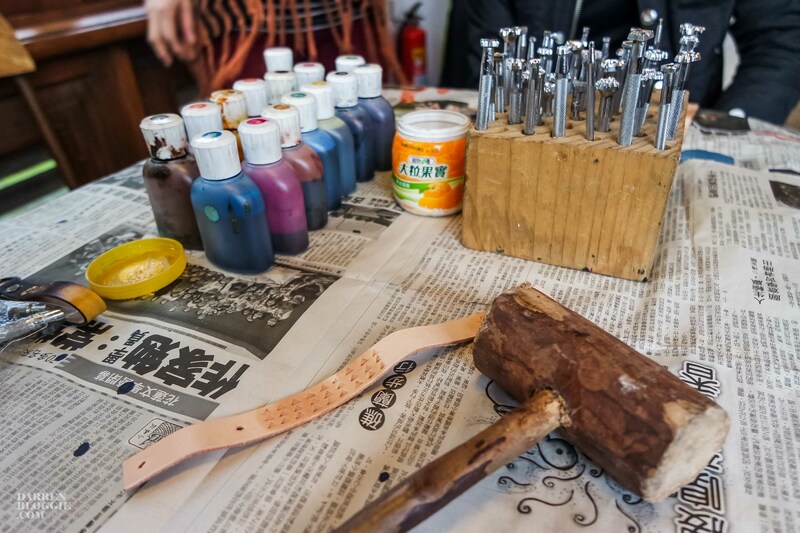 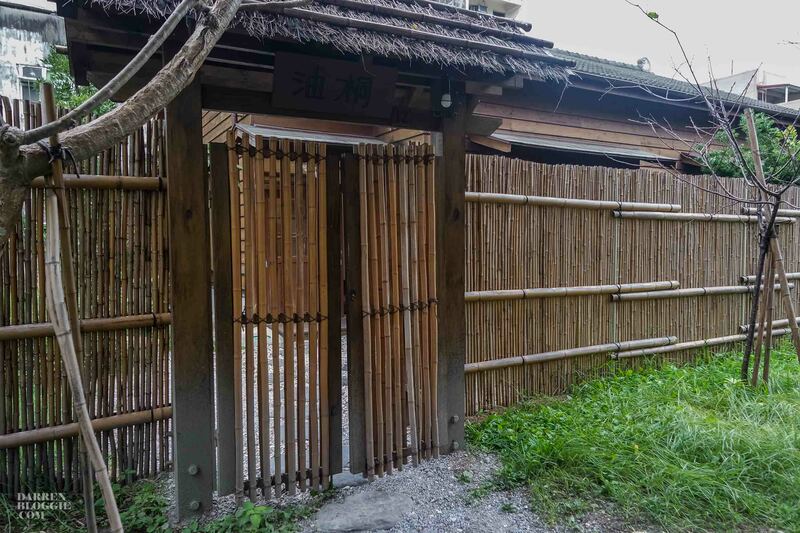 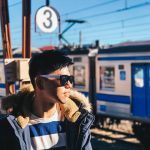 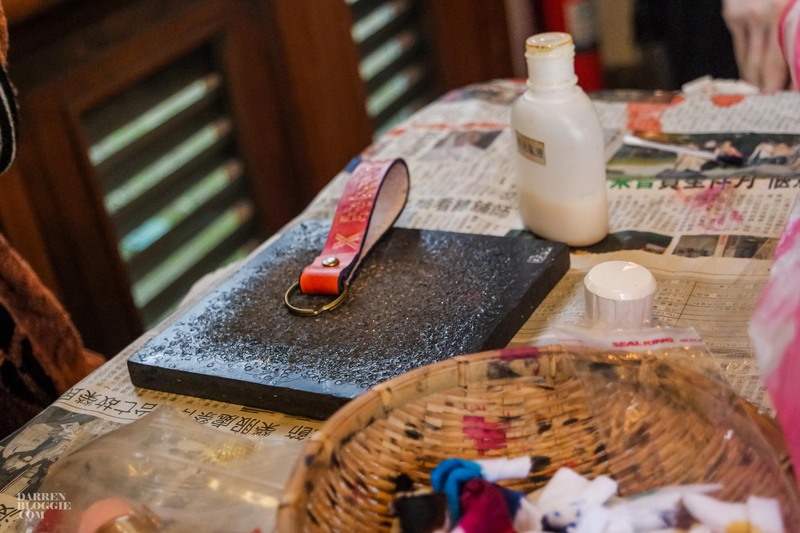 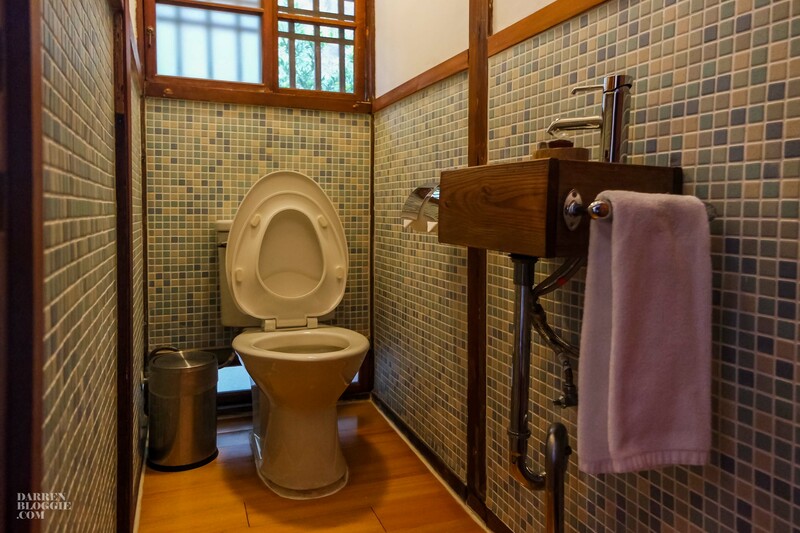 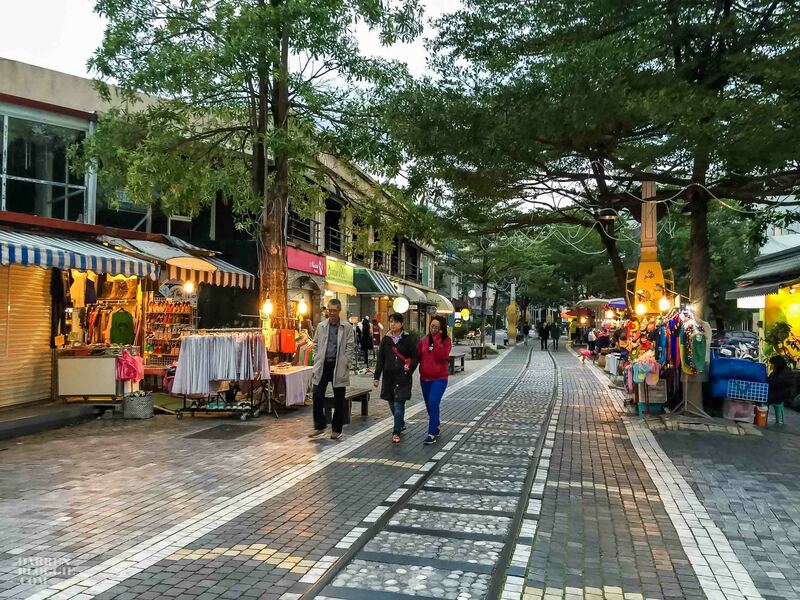 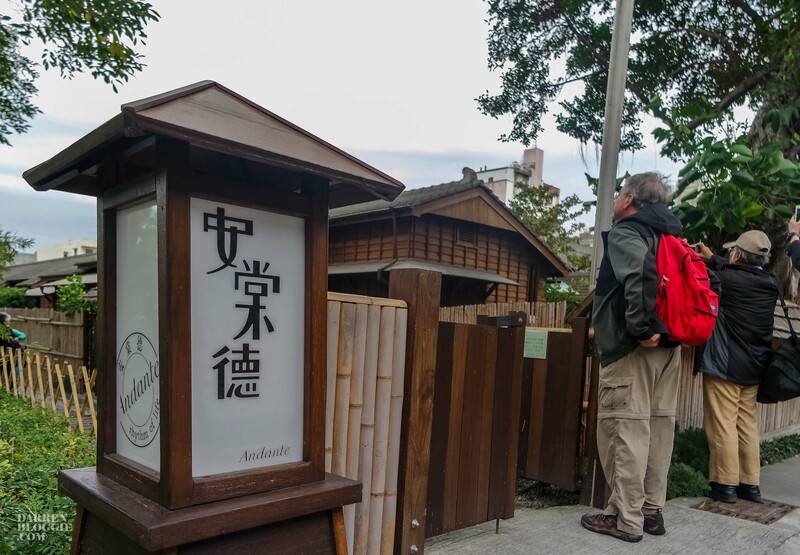 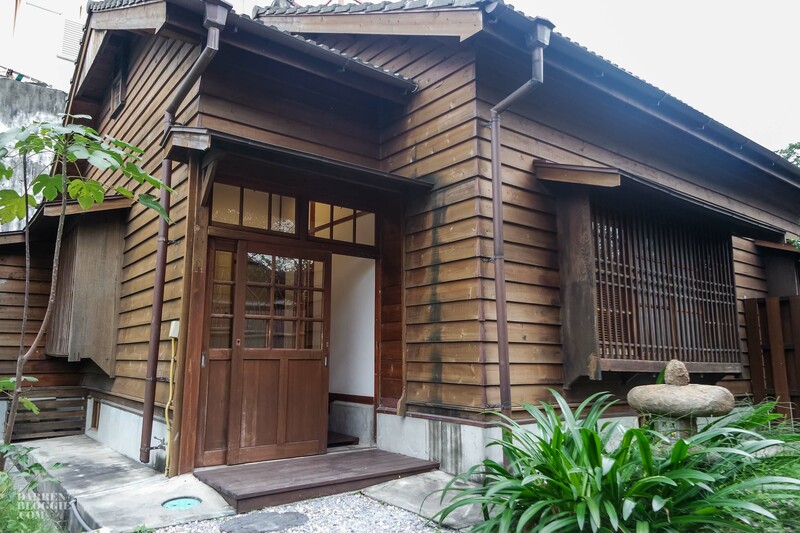 Take the time to enjoy the natural scenery of Hualien at a leisurely pace, and the many artistic and cultural experiences Andante House has to offer, from walking tours and biking along the stunning coastline of Hualien to DIY workshops and the experience of staying in a traditional Japanese house.